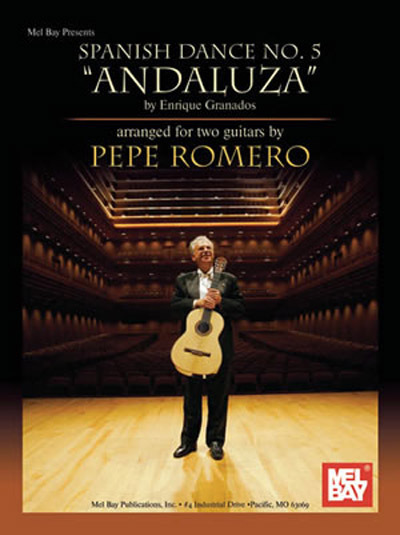 Arranged and edited by guitar legend Pepe Romero this guitar duet of Spanish Dance No. 5 by Enrique Granados is a must for any collection. Book includes full score, Guitar I and Guitar II parts.